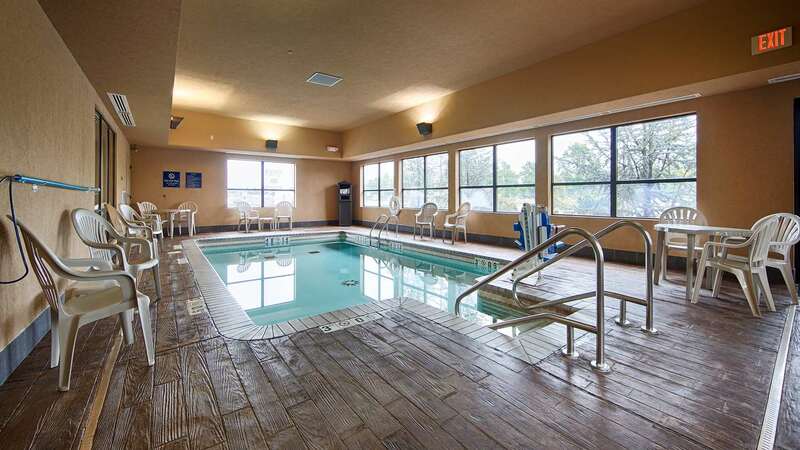 At the Best Western Seminole Inn & Suites, we are pleased to offer amenities that are a cut above the rest, with hotel features that will make your stay in our slice of Oklahoma a little more special. 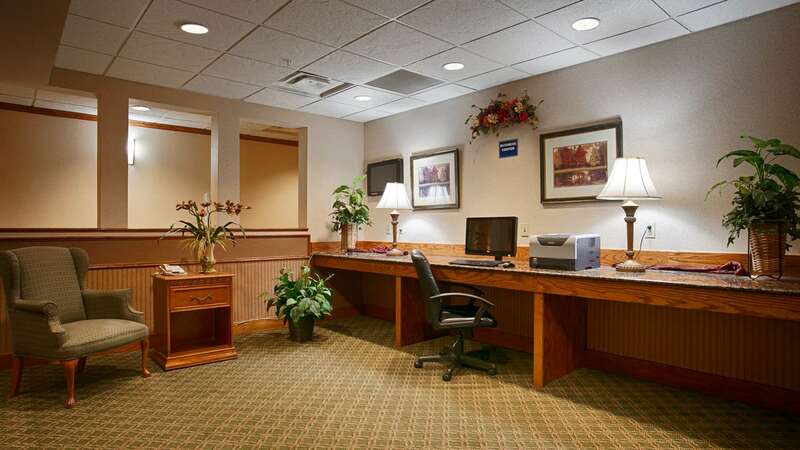 In addition to the amenities below, we have a 24-hour front desk that is committed to hospitality and service, wireless Internet connection in public areas and rooms, and a safe deposit box. Our public spaces are all ADA accessible, including accessible parking spaces, elevators and an accessible entrance to the hotel. A free breakfast is available every morning, with different options every day. 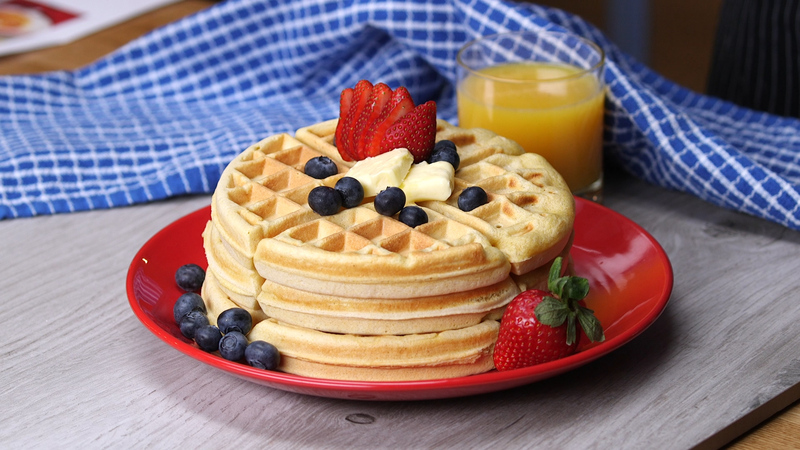 Some favorites include waffles with syrup, a selection of pastries and fruit, yogurt, eggs, or hot and cold cereals. Don’t skip a workout! 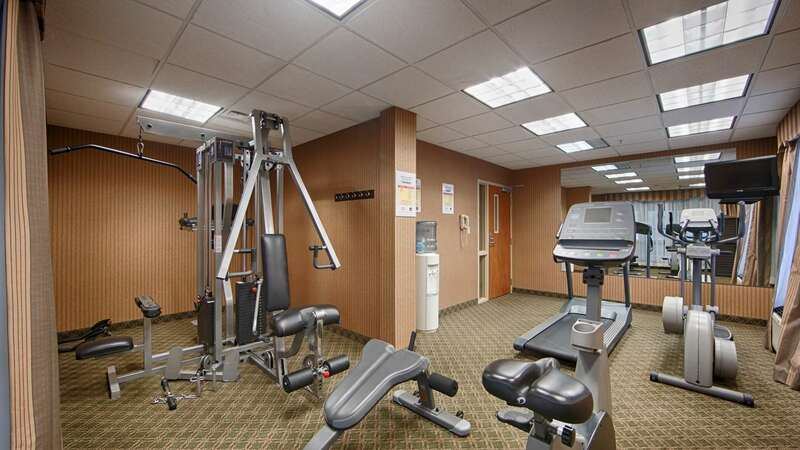 Our gym has cardio machines, including an elliptical, stationary bike, and treadmill, and multi-functional weightlifting machine. Need to print or get online last minute? Our business center has a computer and printer available to all guests of our hotel. Dive into our climate-controlled indoor pool, available year round for a refreshing dip no matter what the weather is like outside. Includes a sunbathing deck adjacent to the pool.